Drown. 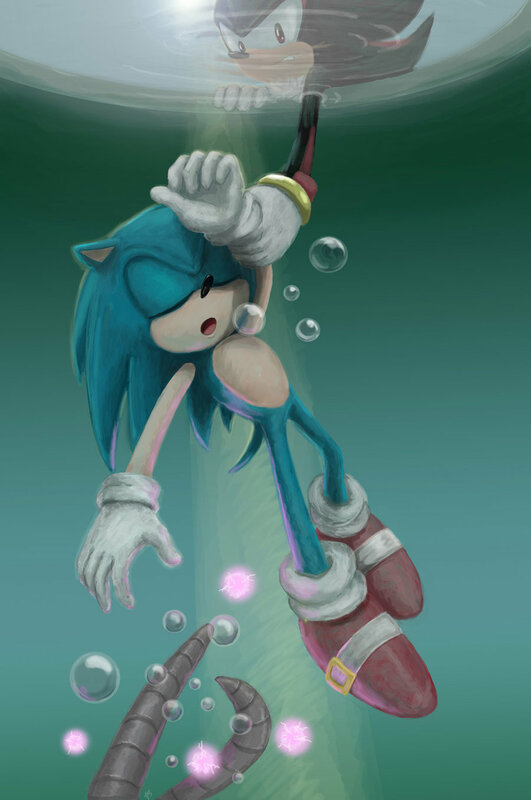 .. HD Wallpaper and background images in the sonic the hedgehog club tagged: sonic hedgehog sega. This sonic the hedgehog fan art might contain turntable, meja putar, roulette wheel, roda, and rolet roda. OMG Shadow just Saved Sonic!! So Shadow DOES have feelings! What a twist! Sonic owes him a Chili Dog!